This past week was National Congenital Heart Awareness week. I like to make as many people possible aware of Tyler's CHD called TAPVR. 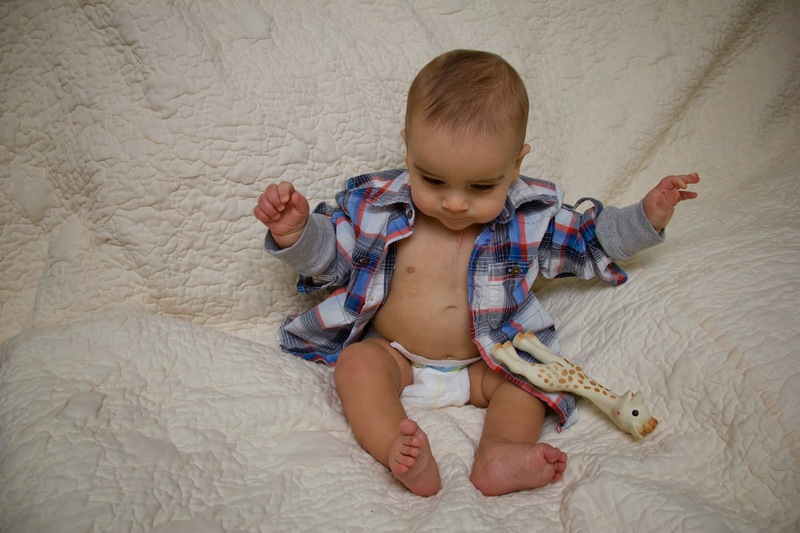 Roughly 1 in 100 babies are born with a CHD. Of those 100, about 25% need open heart surgery. Tyler was one of those 25%. Please take a few seconds to vote for Tyler or share my entry on your facebook page or blog. We need to get awareness out there if we hope to make progress on Congenital Heart Defect cause, treatment and/or prevention. Here are the photos that I took of Tyler and narrowed down to the 2nd one for the contest. 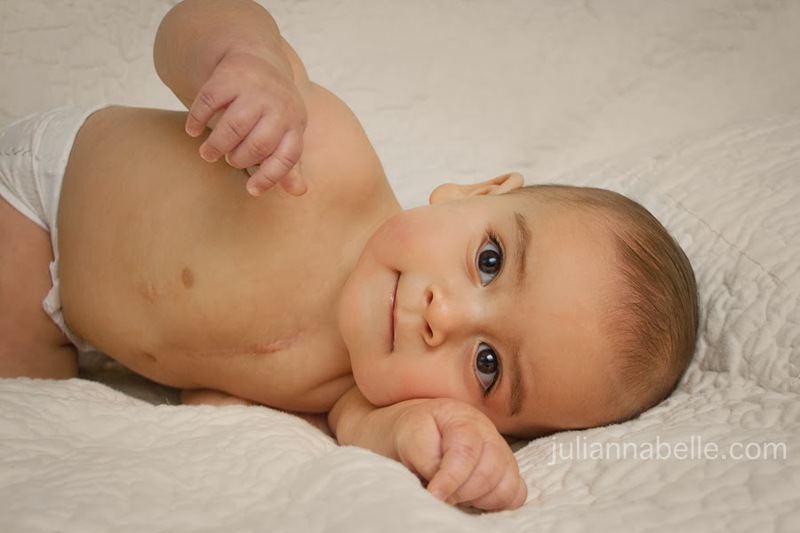 Your CHD baby is a cutie! My 5 year old is starting to notice his a lot more; thankfully he's not embarrassed and sees it as badge of courage! Aren't they all! Good luck!